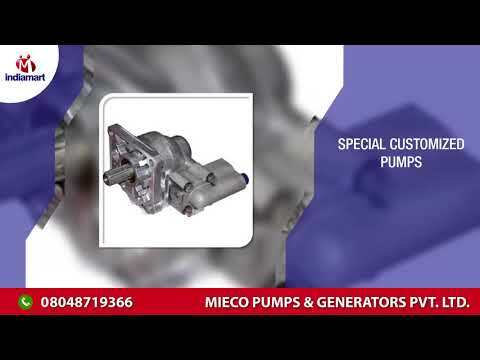 Valued for manufacturing, supplying and exporting the best grade of Centrifugal Pumps & Motors, Mieco Pumps & Generators Pvt. 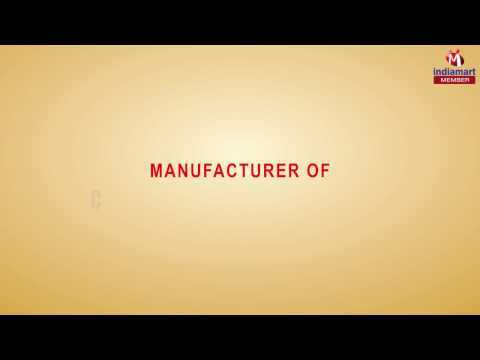 Ltd. was established in the year 1982 at Bengaluru. The product range offered by us consists of Centrifugal Process Pumps, Cleaning Machines and Electric Motors. Distilleries, food processing industry, chemical industry and pharmaceutical industry, are some of sector where the offered pumps are highly demanded. Owing to their thermal stability, uniform flow rate, flow resistance, accurate dimension, robust construction and seamless finish, these industrial pumps are highly demanded. As per the specifications, designs and sizes provided by the patrons, the offered industrial pumps can be customized.